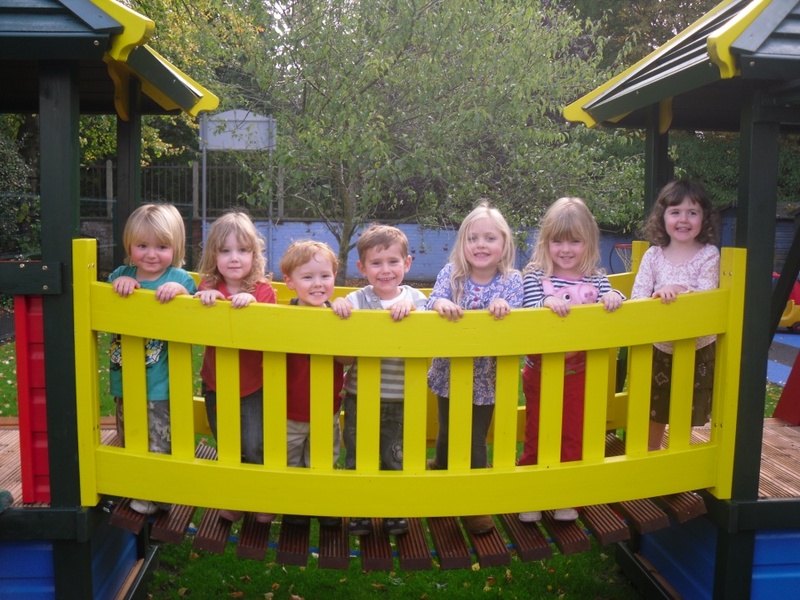 Our Day Nursery was established in 1994 and has since gained a reputation for providing a welcoming and homely environment for children aged 6 months to 5 years. In September 2012 we opened our new Preschool room led by a full time, qualified teacher. The Preschool provides children with the best opportunities to prepare them for school. The aim of our Nursery and Preschool is to provide care and education in a secure, caring and stimulating environment to enable each child to become happy and confident individuals. The Nursery and Preschool is open from 7:30am – 6pm, fifty weeks of the year. We are closed on all Bank Holidays and for two weeks over Christmas. We offer a flexible day providing morning and afternoon sessions in addition to the full day. Our morning session starts at 7:30am and finishes at 1pm. Our afternoon session begins at 1pm and finishes at 6pm. 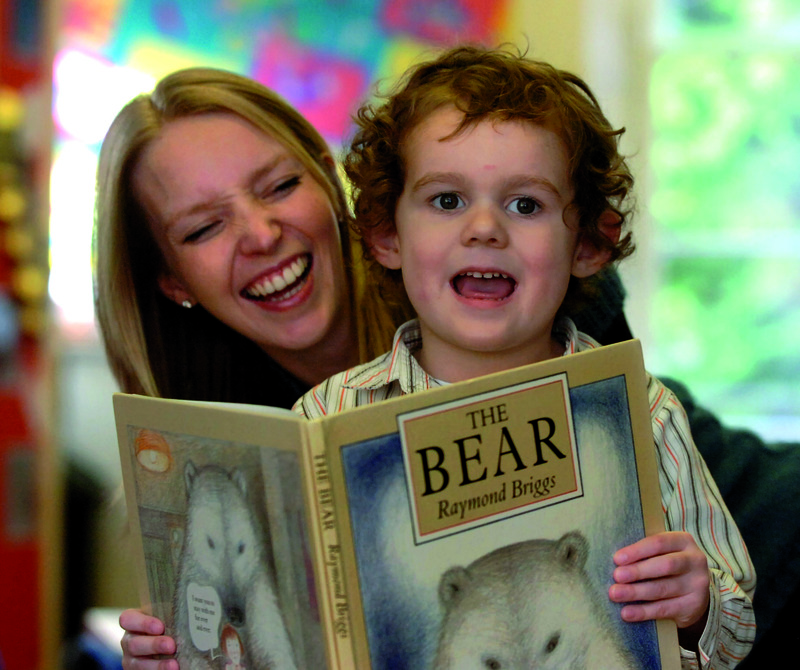 The Early Years Foundation Stage was introduced in September 2008 and revised in September 2012. It is a framework for learning, development and care for children from birth to five. It emphasises the importance of play and the learning and development that is achieved through it. We provide the children with a variety of learning experiences that they can access freely throughout the day. Activities are planned based on children’s interests to ensure that all children have fun and enjoy their time in Nursery and Preschool. Each child is allocated a Key Person who then observes them during play, recording achievements to create each child’s individual next steps in their learning journey. We recognise that parents are their child’s first educators and that through working together we will ensure the children continue to progress in their learning and development. We are committed to ensuring all parents feel welcome and that ongoing forms of communication are established. We share information in a variety of ways, including an all about me book when your child first starts at Nursery, daily diary sheets, fortnightly newsletters in Preschool, stay & play sessions, parents’ evenings and transition forms. Staff are committed to giving comprehensive feedback at the end of sessions and parents are always welcome to phone for an update during the day. Our aim is to provide the children with a varied, balanced diet as well as having a positive influence on the children’s knowledge and attitudes towards food and healthy eating. Children eat in small groups with a member of staff providing a relaxed and social experience during mealtimes. Our fully trained and experienced cook has developed a four week menu offering the children three meals a day. All our meals are homemade using fresh meat, fruit and vegetables supplied by local businesses. Our cook provides a variety of alternative meals for children with dietary requirements and is available to discuss the menu and any dietary requirements with parents. Below is an example of our weekly menu. We are registered with Ofsted to provide care; however as the Nursery and Preschool form part of the school registration with the ISA, we are now inspected by the ISI (Independent Schools Inspectorate) at the same time as the school. We were last inspected in June 2014 where we gained 'outstanding'. We can administer medication within Nursery and Preschool i.e. paracetamol suspension, antibiotics, inhalers etc, with prior written consent. If your son/daughter becomes ill whilst in our care we will contact you to either request that they are collected from Nursery or Preschool or to recommend that you make a doctor’s appointment. Unfortunately there will be occasions where we will request that your child stays away from Nursery and Preschool to help us prevent the spread of infection. These illnesses include sickness and diarrhoea, conjunctivitis, chicken pox, measles etc. In the Nursery we have four rooms which are based on age and development; Timmy Tiptoes, Tom Kitten, Jeremy Fisher and Peter Rabbit. Timmy Tiptoes is a large, bright room offering a homely environment for babies aged 6 months to 16 months old. They spend time with familiar adults who ensure their care needs are met and engage in play to support their continuing development. The children will experience a variety of activities that will help them begin to explore and understand their environment. 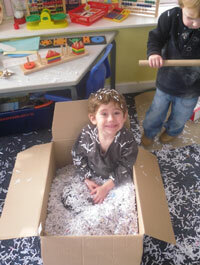 Tom Kitten provides a safe and interesting environment for children aged 16 months to 2 years old. Children’s developing language and social skills are encouraged through adult interaction and play. Positive relationships with caring and responsive adults encourage children’s confidence and self esteem. 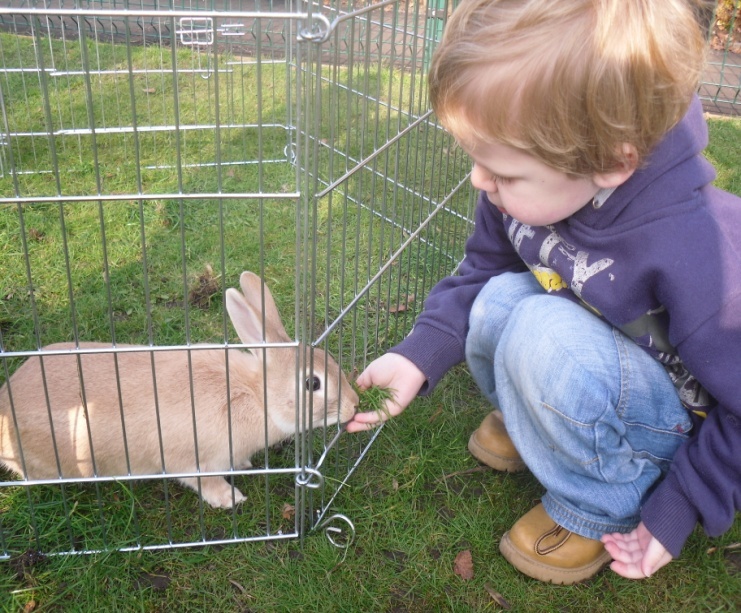 Jeremy Fisher cares for children aged 2 years to 2 years 9months in a spacious and stimulating environment. 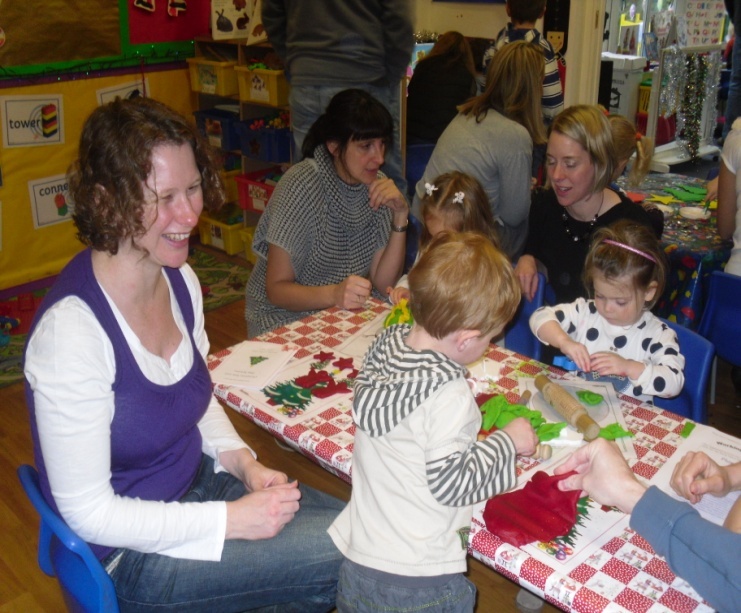 Supportive staffs help the children to develop independence in eating, dressing and toileting whilst continuing to enhance their learning through a variety of activities. Peter Rabbit takes children aged 2 years 9 months through to the September after their third birthday. Children are offered a variety of experiences to enhance their learning and development through bright, stimulating provision areas that meet each area of the EYFS. As well as their indoor and outdoor learning the children also access the school hall for a music and movement session once a week with a dance teacher. We have a large, fully enclosed outdoor learning environment situated at the front of the building providing opportunities for physical play, exploration of sand, water and the natural world. The babies enjoy outdoor play on a daily basis in their own area; children who can walk have the freedom to enjoy the garden under supervision, whilst non-walkers are placed in pushchairs to enjoy the environment around them. 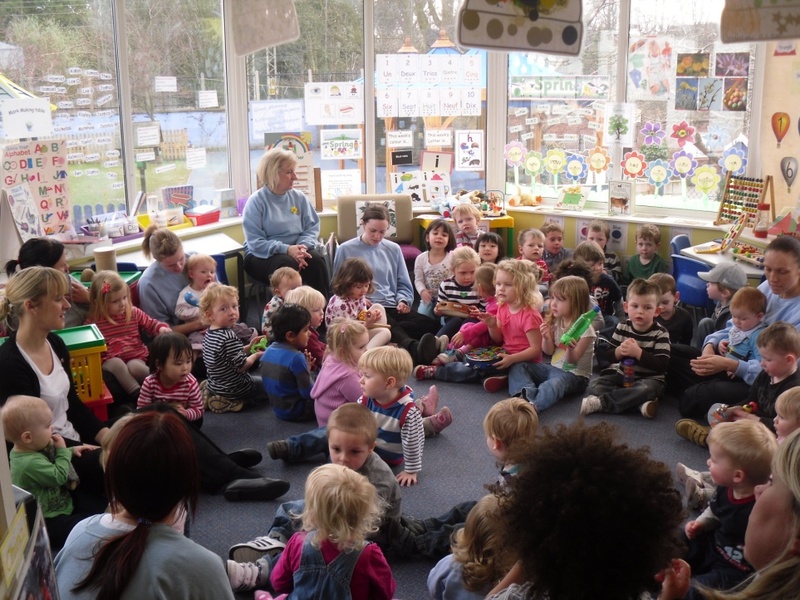 Our daily singing sessions give us the opportunity to come together as a whole nursery. We sing a variety of songs, rhymes and poems and the children enjoy playing the musical instruments. It builds on the children’s social skills and also provides opportunities for siblings to see each other throughout the day. All our prices are inclusive of food and baby wipes. The stated fees include our annual increase; the Trustees will endeavour to keep any further increases to a minimum. The Headmistress reserves the right to ask for withdrawal of a child on non-payment of fees. When reserving a place in the Nursery a non-refundable deposit of £100 is required. This deposit is refunded when your child leaves the nursery or leaves the school at the age of 11 years. Day Nursery Deferred Entry: To retain a place, deferred entry is accepted ONCE and for a maximum of ONE MONTH other than in TIMMY TIPTOES which is THREE MONTHS. Fees are to be paid monthly in advance on the first of every month. We request that children attend a minimum of two sessions per week. There are no reductions or refunds for general absence, illness or holidays. Four weeks’ notice should be given of the intention to leave the nursery otherwise a month’s fees will be required in lieu. There is no charge for bank holidays and the two week Christmas closure. Children whose fees are in arrears may be refused use of the Nursery until all fees are paid.